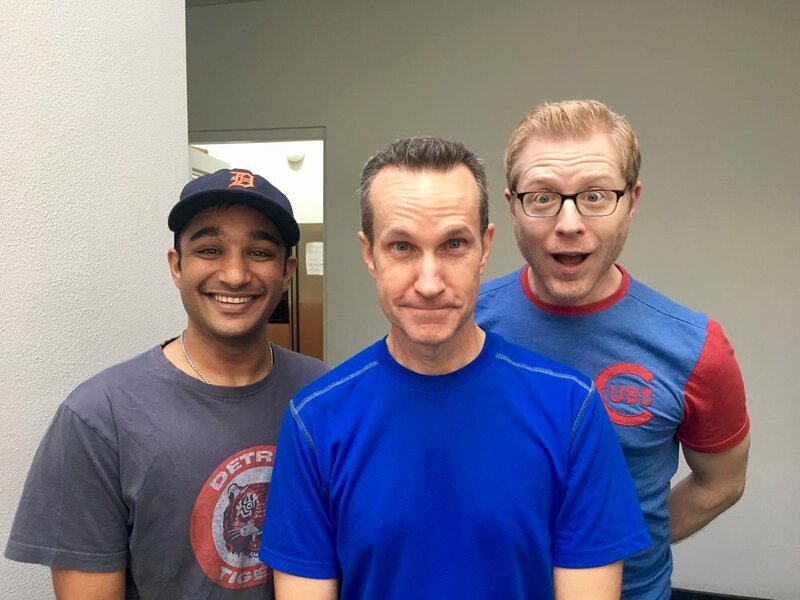 Jimmy Pardo is once again our guest today in the Clubhouse. Make sure you listen to his first appearance on the show here! Check out our archives for other great guests like our chat with actor Mackenzie Astin!